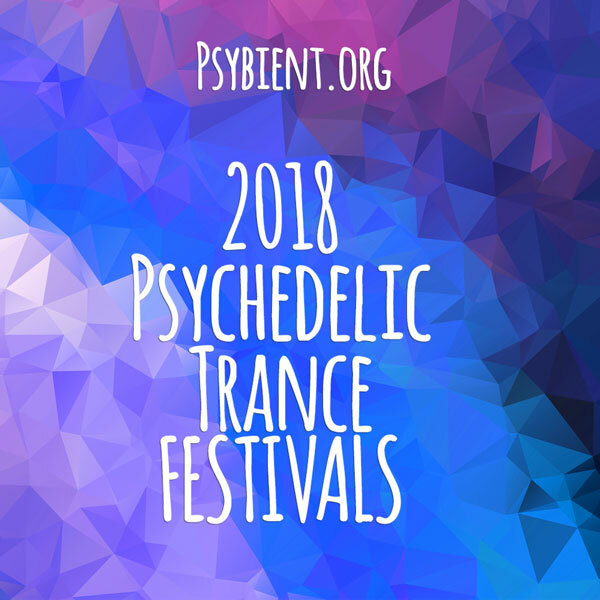 Summer is almost here and Psybient.org collaborated with Mystic Sound Records team to provide a short list of the most significant events coming this season in Russia for those of you, who wish to discover how the psychedelic movement is going in this side of the world. Firstly, I need to say that the main festivals and events are placed near Moscow and St. Petersburg but the culture is presented not only here, and I’ll also describe some of the most interesting regional events below. For a lot of people in Russia festival season has been opened at Systo – the first festival in the season actually happened in Spring – on May 7th -10th. 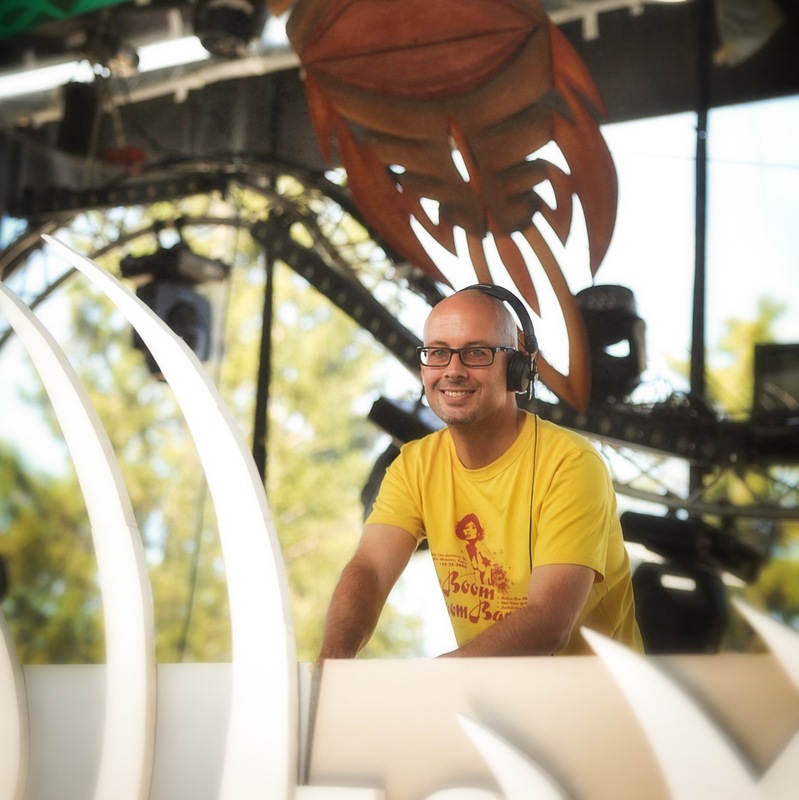 There were several stages with different kinds of music – from psychedelic trance and live music to the ugliest noise. The festival took place 300 km from St. Petersburg in the forest near 3 lakes. 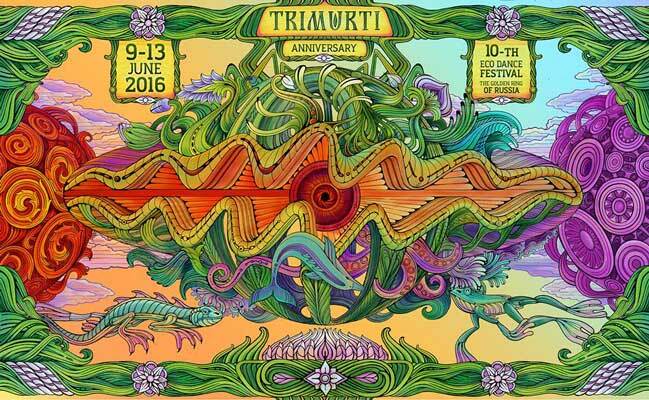 The most large electronic music festival – Trimurti – is about to happen next week, June 8-14th. This year Trimurti celebrates its 10th anniversary and preparing many surprises for its guests. The main idea of the festival is ecology and perceived way of life. It’s about not spending time on the dancefloor only, but also learning many useful things as well and recover your body in the Healing area. Trimurti gathers people not only from Moscow and from St. Petersburg – people from all over Russia come there and enjoy their time in harmony with nature. Mystic Sound Records will host label night in Chillout on June 12th-13th, so come and say hello if you are there. Some artists who will play at different festival stages: X-Dream, Goasia, Zero Cult, Side Liner, Maiia, Manifold and many more. 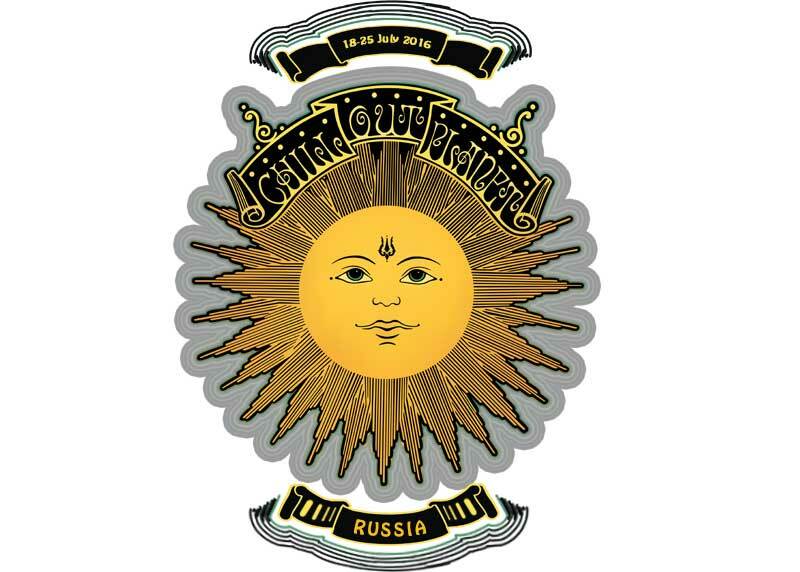 Detailed article “What is Trimurti festival in Russia and why you do need to go there?” can be found here. It will take place about 250 km from Moscow. 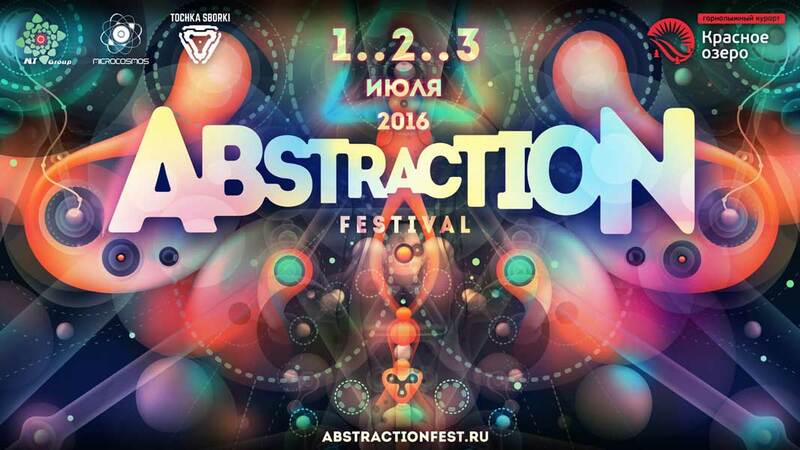 In the very beginning of July, 1st-3rd, we are going to St. Petersburg to the festival called Abstraction. 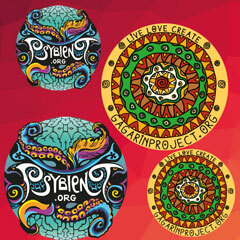 The festival will take place on in the ski resort near St. Petersburg. There will be three stages with trance, chillout and techno music with such foreign headliners as E-Mantra, Diksha, AuroraX and some others. 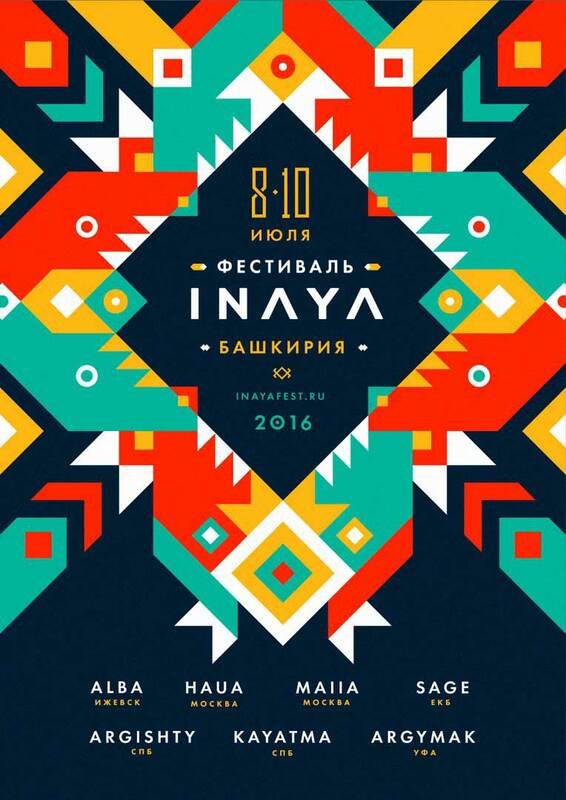 Then we go to Ural Mountains to Bashkiria to the amazing place called Nugush where for the 2nd time will take place eco-festival Inaya on July 8th – 10th. There will be just one stage with mostly ethno-electronic music, folk crafts and many activities with national character. 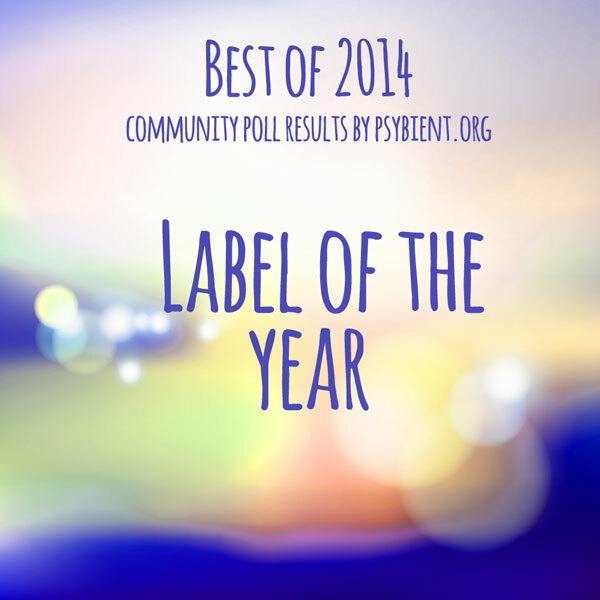 The main thing we want to say about this festival – that the nature in that area is awesome. 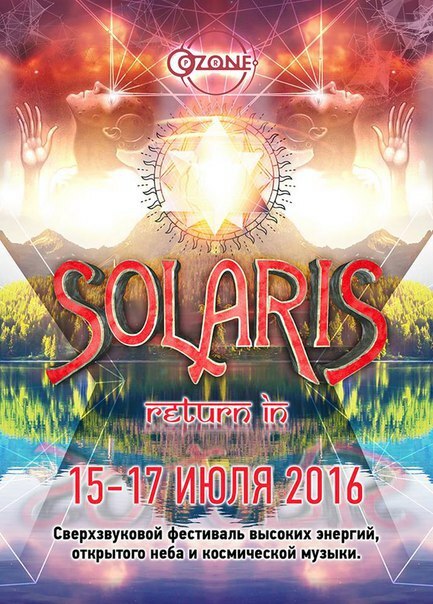 After we’re continuing our way and July 14th-16th go to Kazan, Tatarstan to the festival called Solaris. 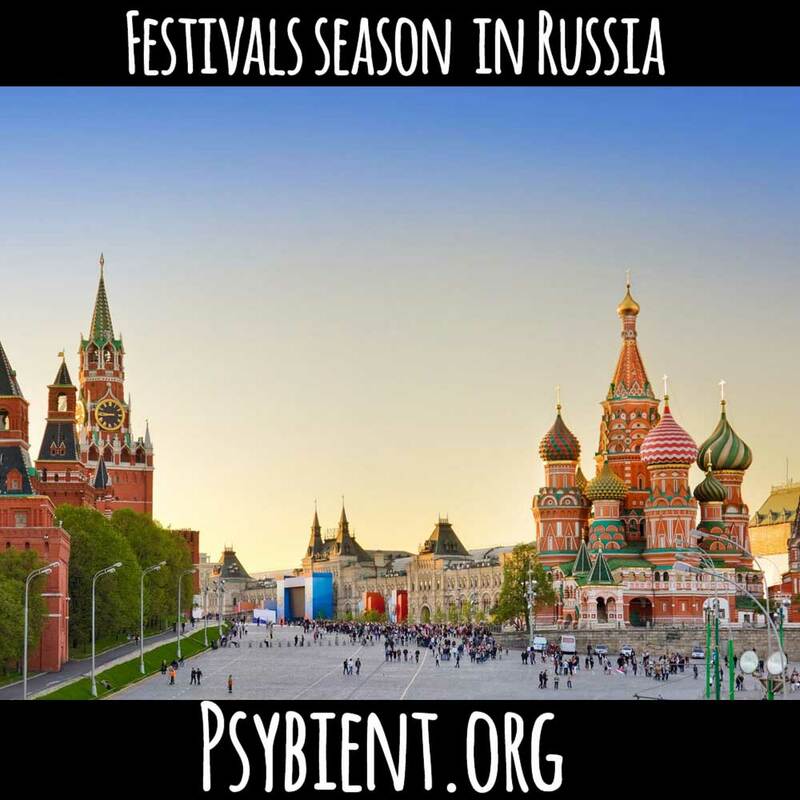 It will be the largest psy festival in that area with artists mostly from Moscow: Cybered, Transdriver, Cosmic Replicant and many more. 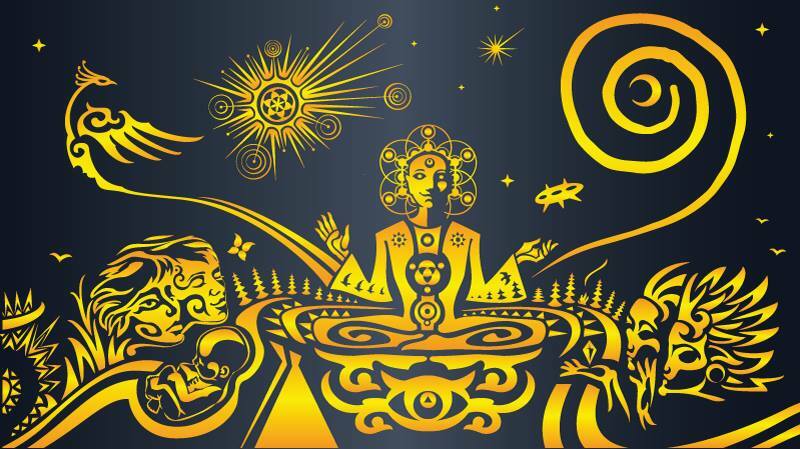 On July 18th – 25th Chill Out Planet festival will take place almost almost on the border with Estonia in a city called Pskov. The lineup is great: Kox Box, Kaminanda, Kurbeats to name a few. And for dessert we have Seminar Of Alternative Tourism, taking place on July 29th-31st in a spectacular area near Moscow – on an island in one water reservoir (actually it’s river Volga). There will be 2 stages with trance, chillout and progressive music where Moscow Underground concept will be presented by its mastermind XP Voodoo. 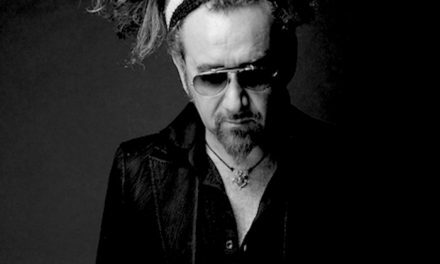 The lineup consists of artists from Moscow and nearest cities and only those, who made huge impact to the local psy scene. Mystic Sound Records team will host musical part of the chillout area. These are the main events in Russia for this summer. Of course, there will be a lot of smaller events every weekend, the best way to stay in touch is to follow our calendar page. If something is missing you can always submit. we have published previously article about Russian Chill Scene, you are welcome to read first part here and second here.